The gamescom 2017 leaks keep on coming! This time it’s Microsoft suffering from secrets getting out, with two big console edition reveals now spoiled. 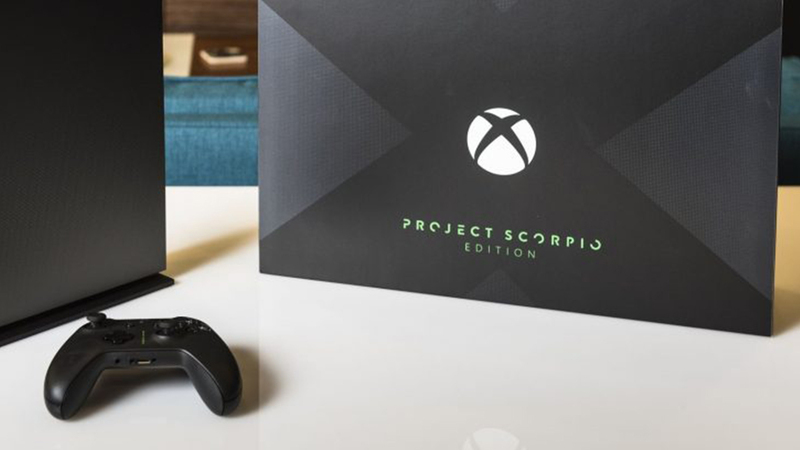 The first leak concerns the upcoming Xbox One X, with an image of the “Project Scorpio Edition” finding its way onto the web. 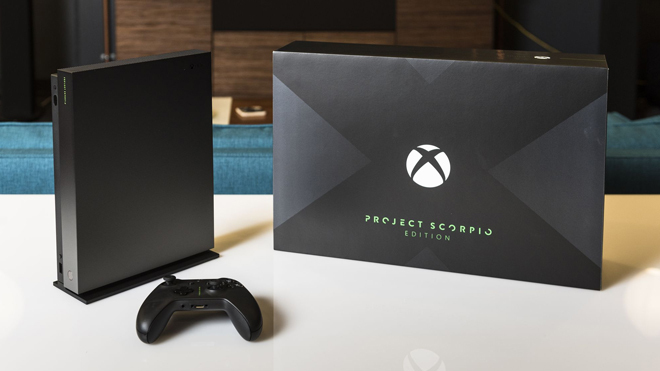 Take a look at the sleek black console, and its equally sleek box, below! The second leak is a video of the “Minecraft Limited Edition” Xbox One S. Both the console and controller have been given a heavy dose of Minecraft character. The Xbox One S is painted to look like a dirt block, while the controller is styled to look like a Creeper. Honestly, it’s refreshing to see a console where the entire shell is customized. Safe and subtle has gotten a little old, so I commend Microsoft for this bold design.